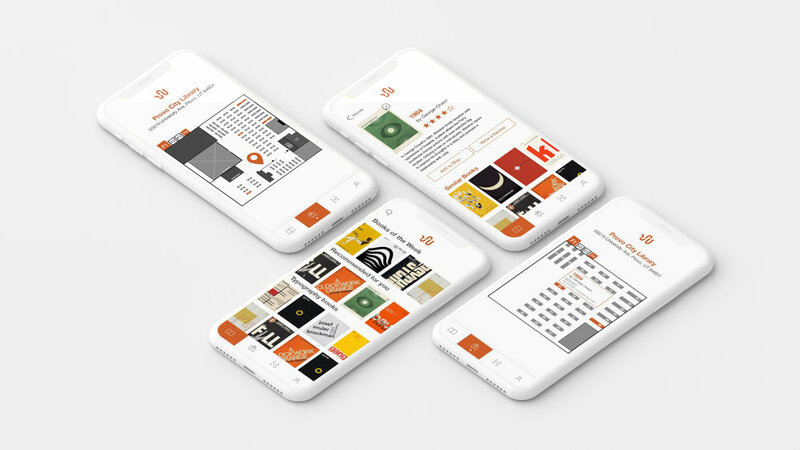 Bookworm is an app that encourages the use of a libraries vast resources, by visiting the library in person. Libraries today pose big problems when it comes to usability. Long lines, difficult navigation, and impersonalized recommendations leave many people feeling frustrated with their experience at a library. 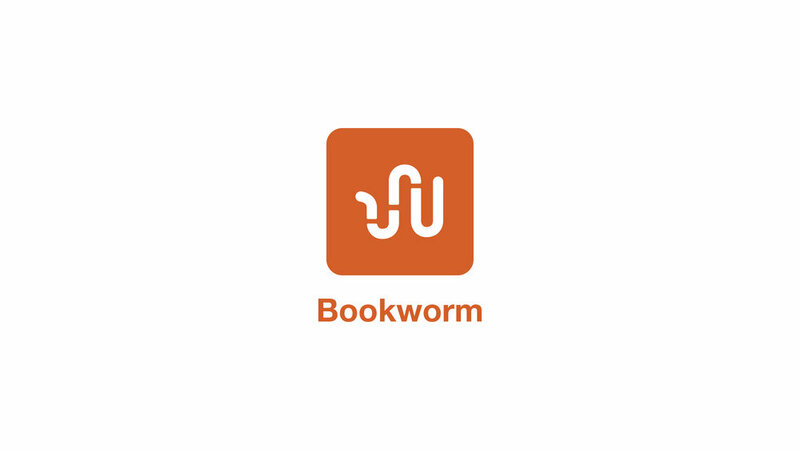 Bookworm seeks to solve these problems by offering advanced personalized recommendations, location based mapping systems, in-hand check out capabilities, and a personal system to monitor the books that you have checked out. 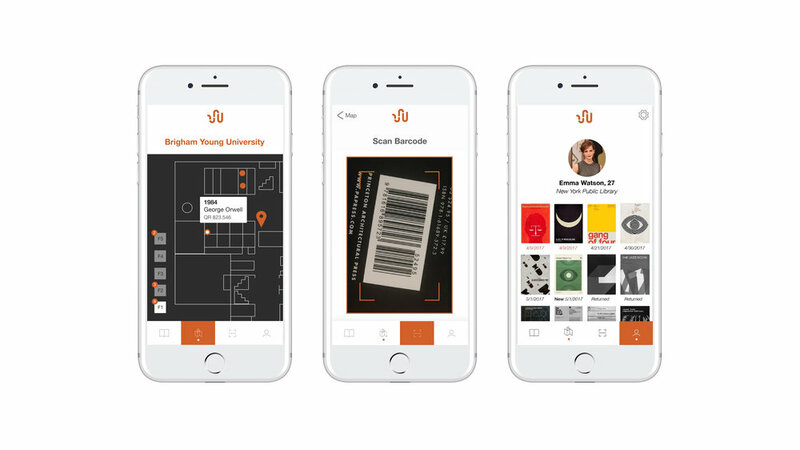 Libraries are often behind when it comes to updated interfaces, but we feel that the introduction of the Bookworm app would allow people to navigate their libraries easier and would help them find resources they would otherwise miss.